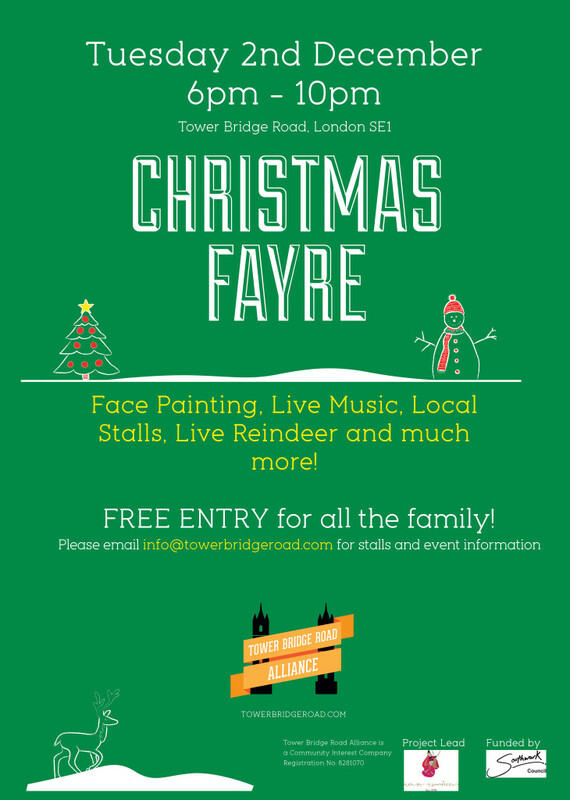 Tower Bridge Road Alliance – The business association for Tower Bridge Road leading from the world famous Tower Bridge to the Bricklayers Arms, are hosting a Christmas Fayre for the street. Organised by local Indian restaurant, Tower Tandoori in conjunction with Southwark Council, the free fayre will take place on Tuesday 2nd December from 6.00pm and will showcase a number of local businesses with mini pop up stalls. 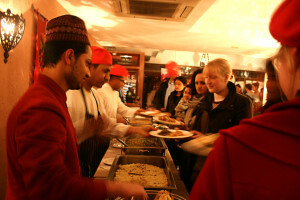 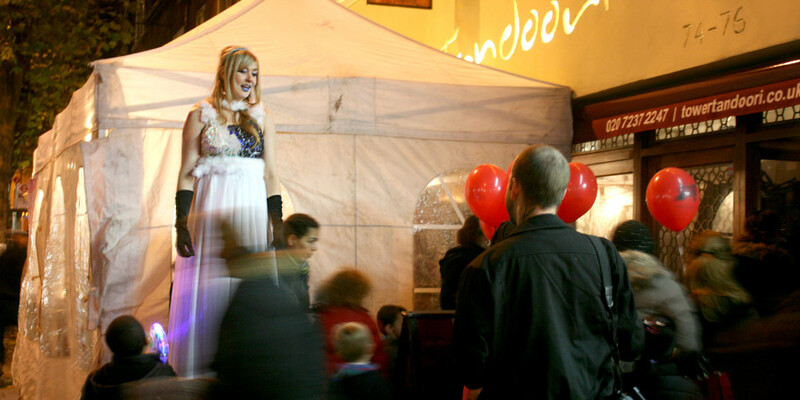 There will be live music to entertain guests, a face painter and many activities for the family. 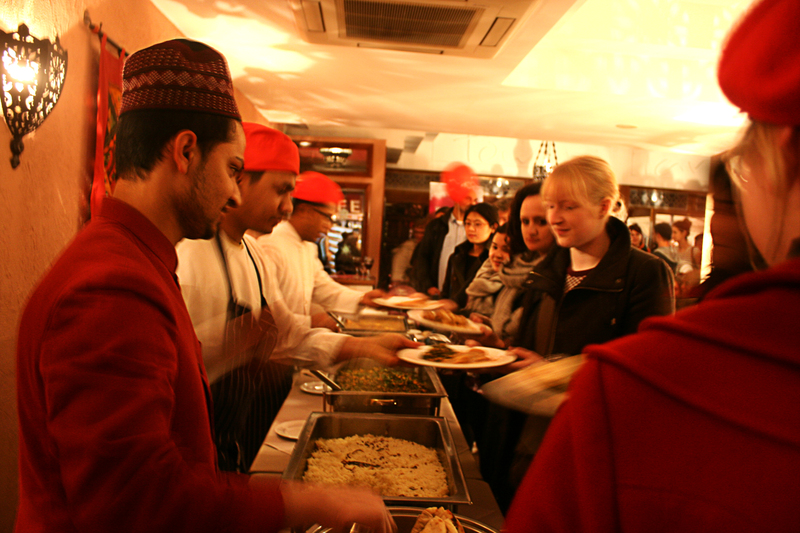 Last but not least, TBRA have prepared a festive treat for the entire community! 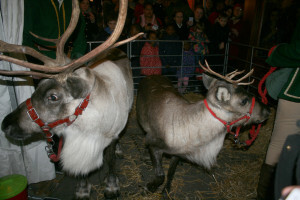 The very real Rudolph and Dasher, Santa’s reindeer will be present amongst visitors to share the festivities!